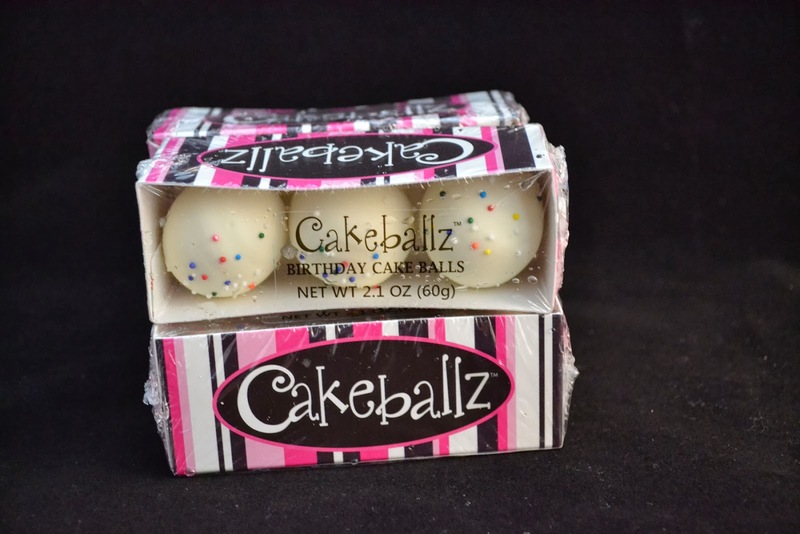 Can I tell you how much I love Cakeballz? These sweet, delicious bite size delicacies are addicting. 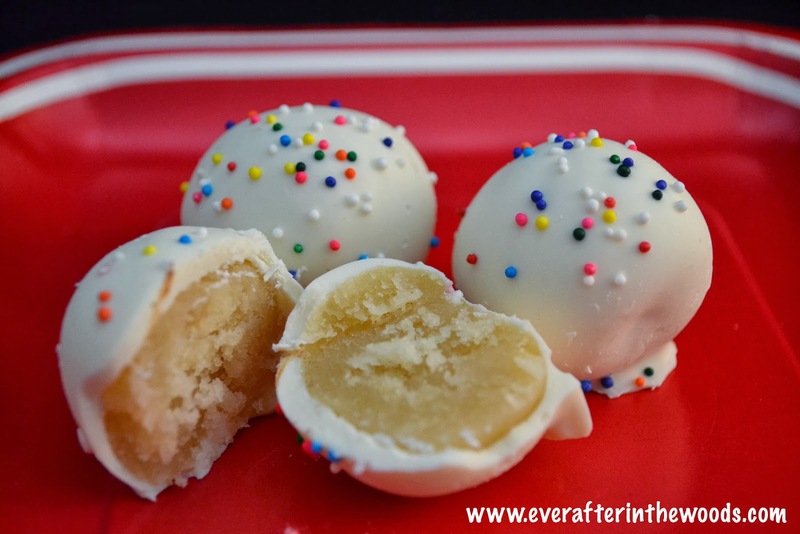 They are a perfect bite size portion of your favorite dessert.Not only do Cakeballz taste good, they look pretty cute too! My friends at Cakeballz sent me an assortment of their products to taste and I am hooked. They are packaged in sets of three and are absolutely to die for. Cakeballz currently are offered in three flavors: Red Velvet, Birthday Cake and Chocolate. The Red Velvet is my favorite. So moist and delicious on the inside with a crisp icing dip on the outside. Pure heaven! The best part, they are NOW AVAILABLE AT WALGREENS! 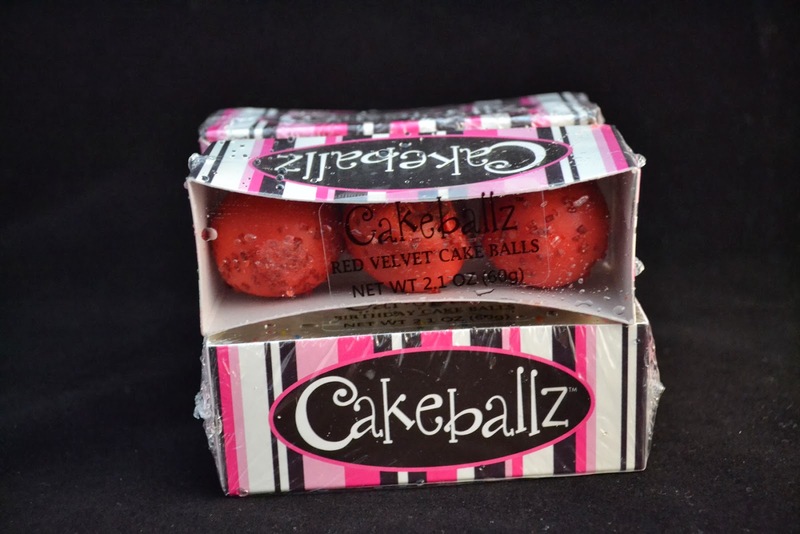 Check them out on the web at www.cakeballz.comor run to your nearest Walgreens and pick up a package or two there. Disclaimer: All opinions expressed above are my own. 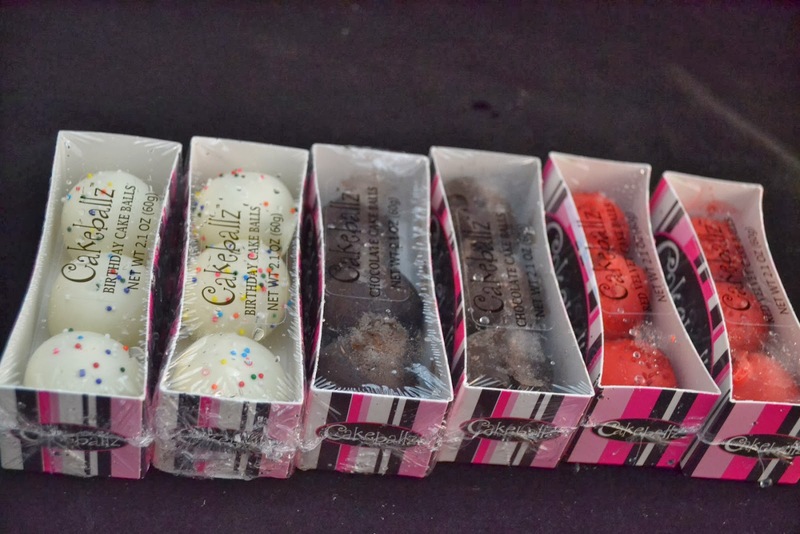 I received samples of Cakeballz products to facilitate this review. No monetary compensation was received. I HAVE BEEN TO ALL THE WALGREENS IN MY AREA AND NOT 1 OF THEM HAVE OR KNOW WHAT A CAKE BALL IS!! I THOUGHT THEY WERE EVERYWHERE?? ?